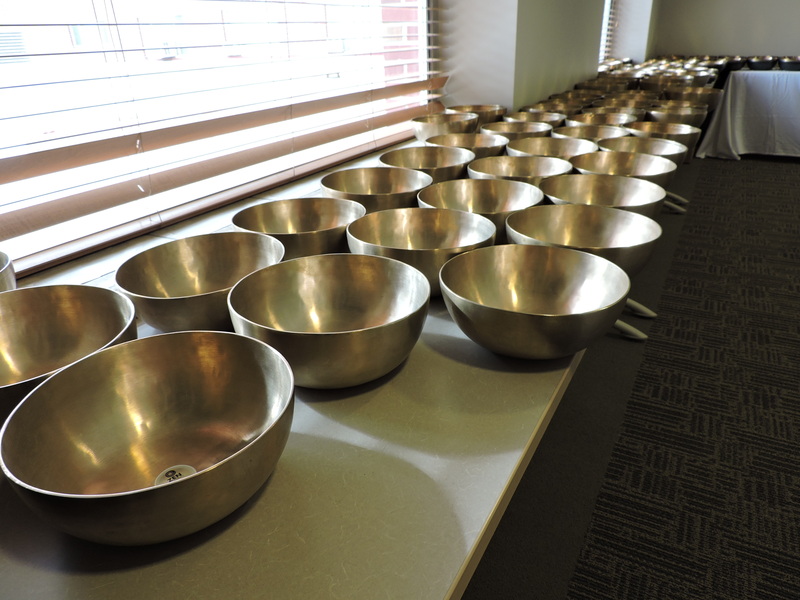 This hotel is offering our group a discounted rate of $145 per night for sleeping rooms. 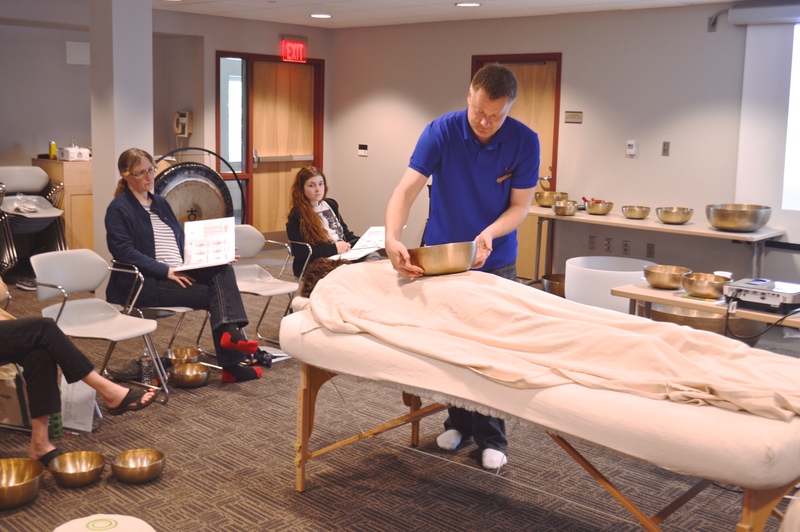 To receive this rate please call the hotel directly at 732-643-3600 and let them know you are with the Vibrational Sound Association group. 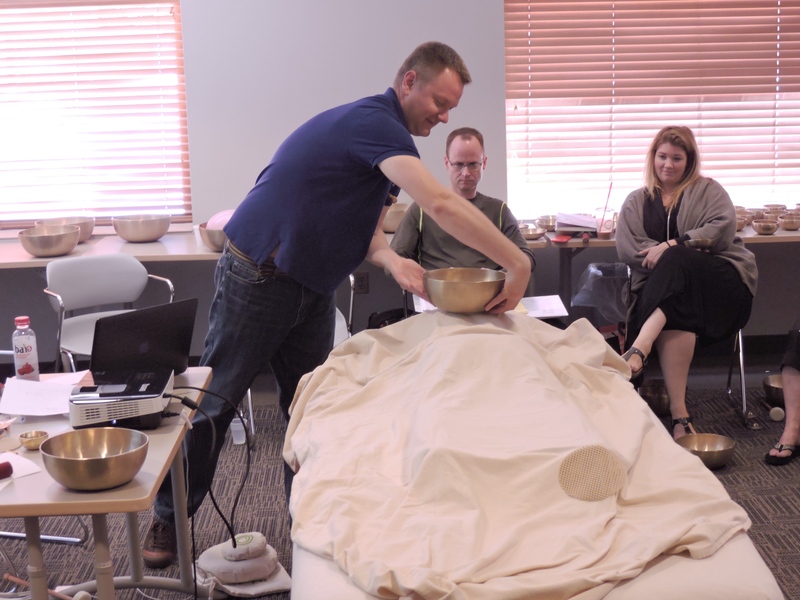 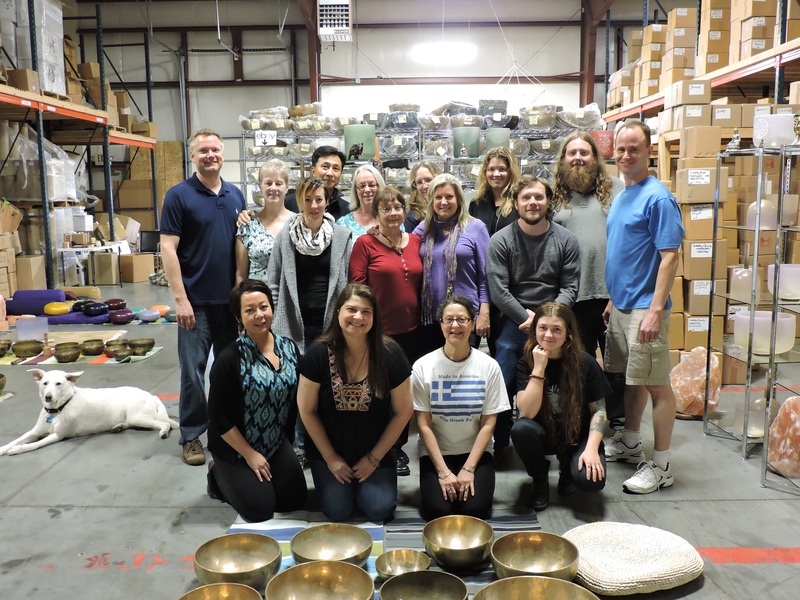 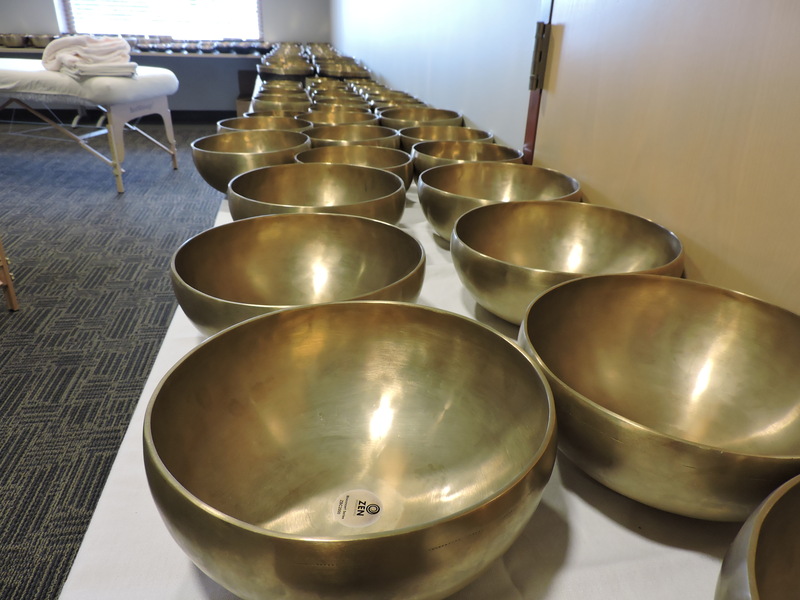 Click the button below to add the VSA Singing Bowl Vibrational Sound Therapy Certification Course Edison, NJ 6/10-15, 2019 to your wish list.